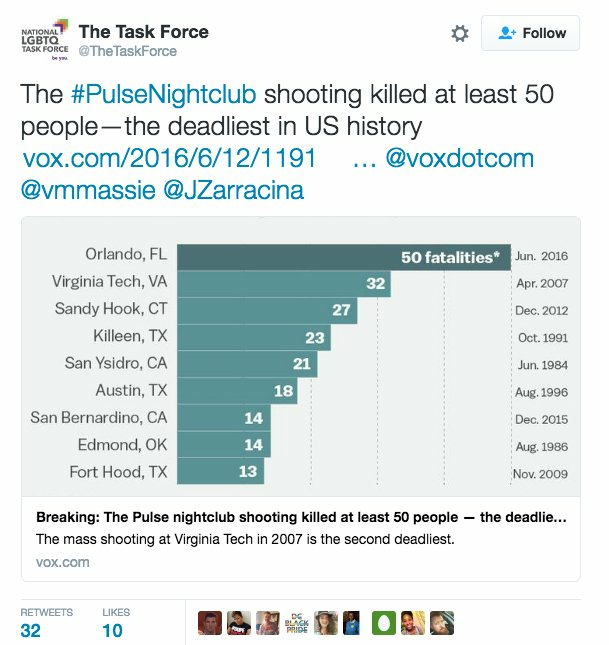 At least 50 people have been killed in the worst mass shooting in US history. 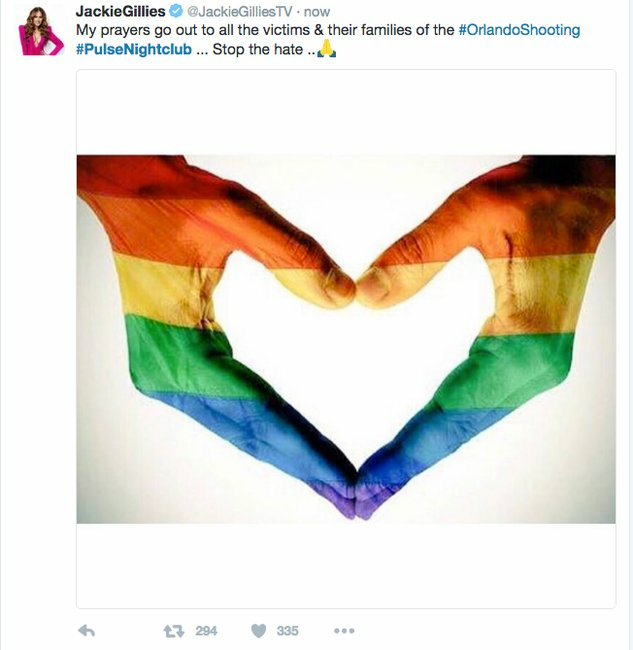 At least 50 people are dead and another 53 injured after a heavily armed man opened fire in a gay nightclub in Orlando, Florida. 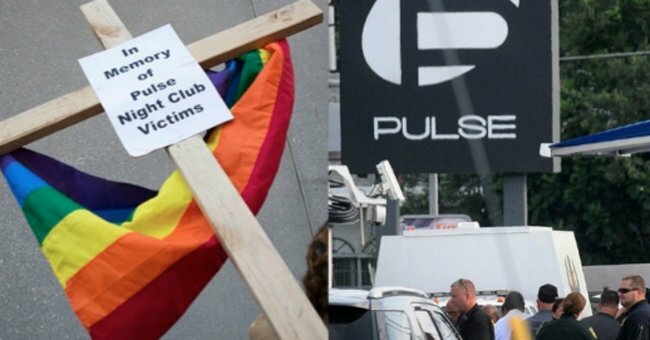 The horrifying act of terror, which coincides with gay pride month in the US, is the worst mass shooting in the country’s history. 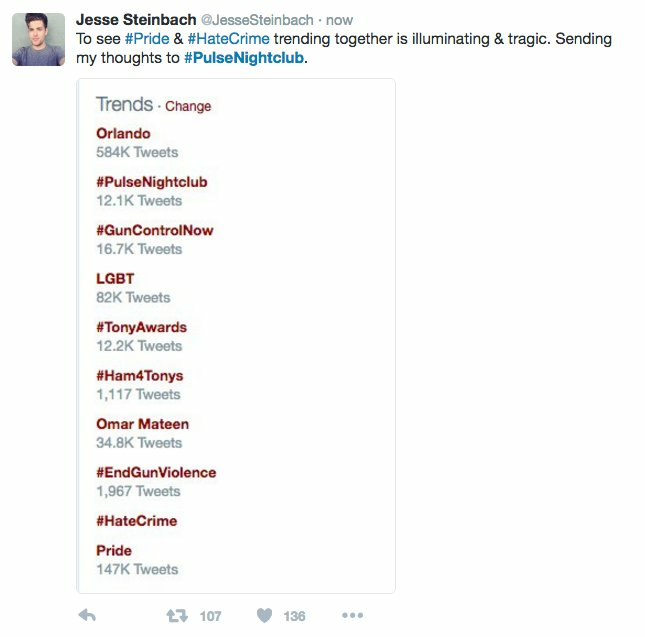 Gunman Omar Mateen, 29, opened fire in the early hours of Sunday 12 June inside Pulse club, which describes itself as “the hottest gay bar in Orlando”. The attack began at around 2:00am on Sunday, when Mateen entered the club armed with an assault rifle and a pistol and began shooting. 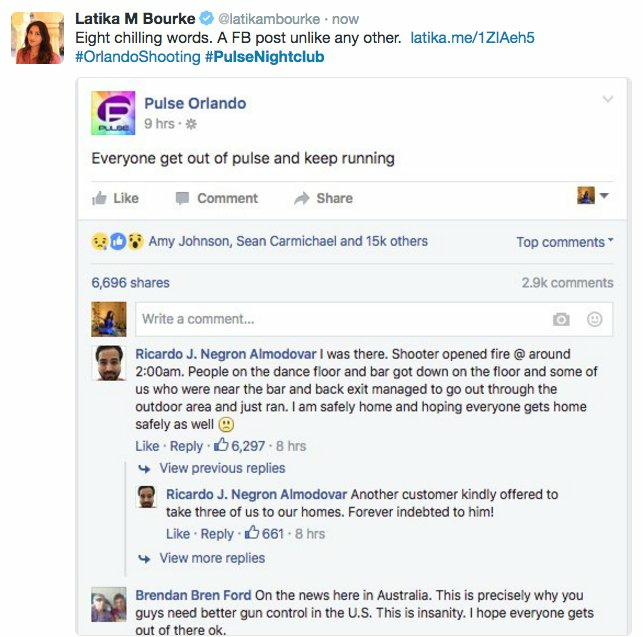 A chilling post on the club&apos;s official Facebook page uploaded during those initial stages of the shooting read: "Everyone get out of Pulse and keep running." 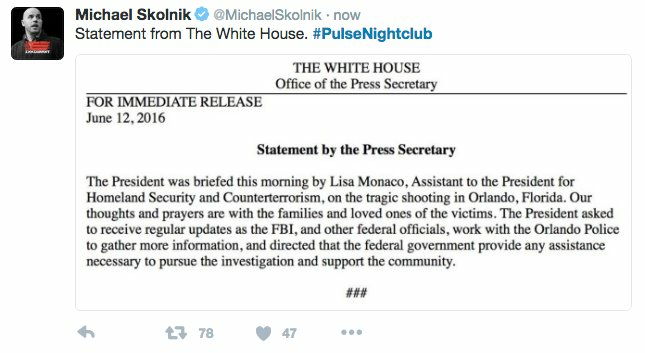 An officer from the Orlando Police Department was in the club as the shooting began and returned fire. Mateen retreated into another room, where he took hostages and reportedly had "some type of device" on him, according to Orlando Police Chief John Mina. 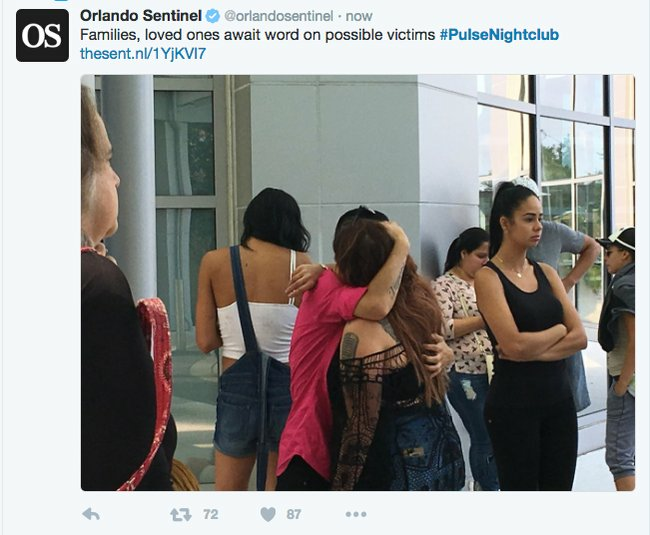 Orlando Police ultimately mounted a rescue operation and freed around 30 hostages. At about 5:00am, police crashed into the building with an armored vehicle and killed Mateen. Local media initially reported that 20 people had been killed in the massacre, but that death toll was soon confirmed to be at least 50, ABC News reports. "We have cleared the building, and it is with great sadness that I share we have not 20, but 50 casualties in addition to the shooter," Mayor Buddy Dyer told a news briefing in Orlando mid-morning on Sunday. Mateen&apos;s name was confirmed by Congressman Alan Grayson at a press conference. His father spoke to media in the hours following the incident, saying his son was anti-gay and had been angered by the sight of two men kissing during a trip to Miami. “We are saying we are apologizing for the whole incident," Matteen&apos;s father, Mir Seddique, told NBC News. "We weren’t aware of any action he is taking. We are in shock like the whole country." Mr Seddique denies Mateen had a religious motivation for the attack. However, law enforcement officials say Mateen, who is an American citizen born in New York, called 911 just before club shooting and swore allegiance to Islamic State. According to CBS News, ties to radical Islam as well as a general hate crime motivation are being considered. US President Barack Obama has described the incident as &apos;an act of terror, and an act of hate&apos;. "Today as Americans we grieve the brutal murder, a horrific massacre of dozens of innocent people," he said in a statement at the White House. "Although it is still early in the investigation, we know enough to say that this was an act of terror and an act of hate," he added. "We will not give in to fear or turn against each other. Instead, we will stand united as Americans to protect our people and defend our nation, and to take action against those who threaten us." He ordered the flag at the White House to be flown at half staff to honor the victims. The Federal Bureau of Investigation has stated that the incident was an act of terrorism, while the local Sheriff decribed the shooting as a "domestic terrorism incident". According to ABC News, Orlando&apos;s Mayor declared a city-wide state of emergency and has asked the Florida Governor to take the same measure state-wide. Hundreds of people in Orlando have lined up to give blood to help the victims of the massacre. Our thoughts are with the victims, their families, and members of the LGBT+ community, which was targeted by this horrifying attack.